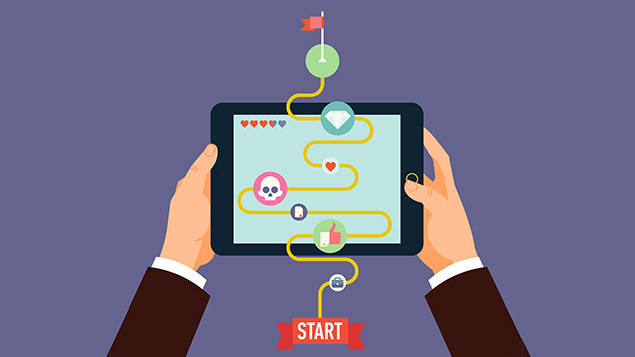 As companies endeavour to attract candidates with the right skills, Cath Everett looks at how gamification is helping recruiters select from a more diverse pool of talent. Many companies that have, in the past, pursued an exclusively graduate recruitment policy are now starting to look at school leavers. Others are adopting a more proactive approach to attracting candidates from more diverse communities. David Barrett, chief operating officer of cut-e, which specialises in talent measurement and psychometric assessments, explains: “Companies are really taking diversity and inclusion seriously now.